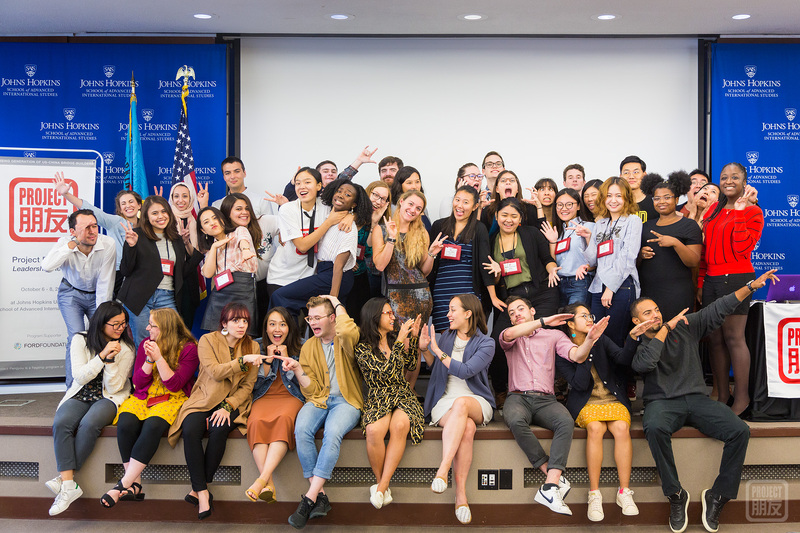 On Oct. 6-8, 2018, Columbus Day weekend, Project Pengyou Chapter Builders and Leadership Fellows came together at Johns Hopkins SAIS in Washington D.C. for a weekend of transformational leadership training. 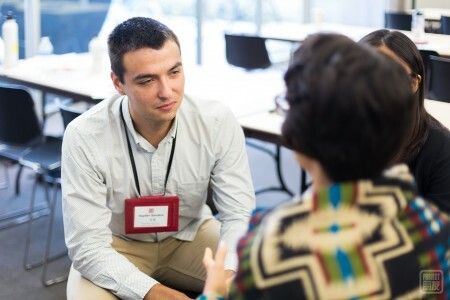 On Oct 5-8, 2018 we held a special Leadership Retreat at the Johns Hopkins University School of Advanced International Studies (SAIS) for Project Pengyou Chapter leaders to reconnect, meet others in the network and further develop their leadership skills. 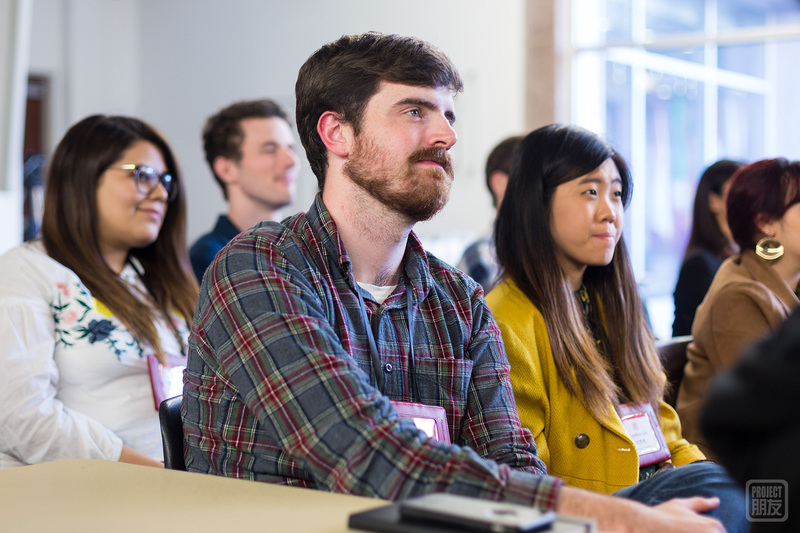 Building on past trainings, we delved deeper into storytelling, empathy, and building an empowering identity as well as other skills focused on helping to build resilience for leaders in a divided world. It was an inspiring and emotional weekend for all as we worked together to deepen our connections to each other, the mission of U.S.-China bridge building, and even ourselves! For more photo highlights see our gallery. Since 2014, the beginning of our journey together as a global community of U.S.-China bridge builders, we have all worked hard to define what it truly means to be a both a leader and a bridge builder. The definition of leadership we have used from the very beginning: “taking responsibility to achieve shared purpose under conditions of uncertainty” has been a resounding echo at each event, and has become more meaningful as the U.S.-China relationship has deteriorated in recent years becoming less and less certain. 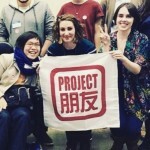 The slow but meaningful work of spreading mutual understanding through cross-cultural dialogue, exchange and friendship has taken on an urgent tone in our network and many Pengyous have expressed concern/anxiety as they perceive an increasingly negative rhetoric and difficult political bilateral relationship. When these fears set in, they can become barriers to action and therefore the focus of our training this year was tailored to rewriting that narrative, teaching habits that help build internal strength, and focusing on things that we can control. The training began with the familiar topic of Public Narrative and then delved into the broader topic of U.S.-China narratives both current and historical. By hearing many peoples personal experiences against a backdrop of history and politics, we begin to see more clearly how misunderstandings can occur as well as how easy it can be to misunderstand each other in personal everyday reactions. Working to see the bigger picture and how it is framed from each side is the first step to building common ground and reframing those narratives. Following stories and narrative, we discussed mindfulness. Mindfulness is a very broad category and a popular buzzword these days, but in the context of our training, we practiced it as a tool to help us understand our emotional reactions to the work we are doing and the rhetoric we hear to give us greater choice over our responses. 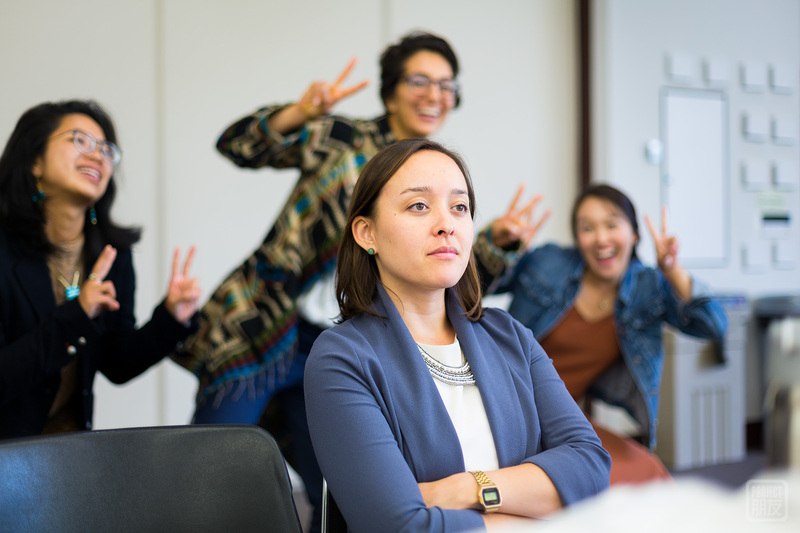 In other words, when things get hard and people get triggered by antagonism or divisiveness in U.S.-China circles, practicing mindfulness helps individuals understand and master their emotions and react in a more constructive or positive way than if they simply reacted based on purely emotional responses. On the second day of the Retreat, we dove deeper and discussed how to focus on gratitude and embrace identities that empower us to enact change. That story and the other stories she shared resonated with what we had been learning – when encountering difficulties, you need an open heart and the right mindset to overcome them. At our core, we are all human with our own emotions and needs, and if we can tap into those then we can connect across cultural and language barriers. To close that day, we held a Pengyou Circle activity, which creates a space for everyone to share their stories of triumph and struggle during bridge-building without judgement. Though we are all passionate about diversity and bridging cultural gaps, that work can be difficult and emotionally draining, and it’s important that we create these spaces of catharsis so we can have the support and the resilience to keep going. On the final day, we heard from our friend Franklin Eneh, Program Manager of the Hopkins-Nanjing Center, as he told the story of his own China journey. 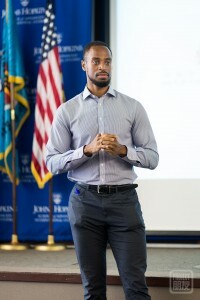 He also shared information about graduate program opportunities through JHU SAIS and the Hopkins Nanjing Center. Following Franklin, our friend and colleague through multiple collaborations and programs, Courtney Collins,Graduate Program Coordinator for the International Training and Education Program at American University, shared her experience moving to China as a Foreign Service Officer and her transition back where she strives to strengthen American student’s access to China study through her own research (follow this link to learn more about her research and do your part to help Americans study in China). 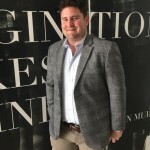 Finally, we heard from two more call in guests, Kaiser Kuo and Jeremy Goldkorn, co-founders of the Sinica Podcast hosted by SupChina, who spoke both about their work with SupChina and shared their thoughts on the current state of the U.S.-China relationship. Although the conversation admittedly took a darker tone, both Kaiser and Jeremy emphasized the need for more young leaders to step up and take the future of this bilateral relationship into their own hands, especially those who strive to lead with empathy. To end the day, we held an open brainstorm with the Fellows and Chapter Builders, inviting all to share their ideas for how to shape this movement going forward. We’d like to thank the Johns Hopkins SAIS team for being gracious hosts and sharing their time, space, and enthusiasm with all of our Pengyous, all of our guest speakers, and finally all of the Leadership Fellows, Chapter builders, and alumni who took the time and effort to spend a weekend of sharing with us in DC. Having fun giving Project Pengyou Executive Director, Alyssa Farrelly, bunny ears! 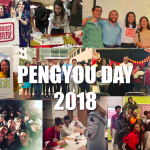 Check out the photo highlights from Retreat in our gallery, and learn how to get involved in #PengyouDay fun later this week!